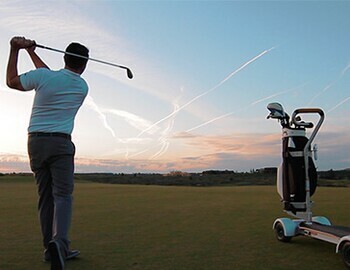 Thank you to Mike Janssen and the WGN team for a wonderful clip on Chick Evans and our golfboards. If you haven't had the chance to try it yet, we recommend it. Simple to ride, add fun to your game.